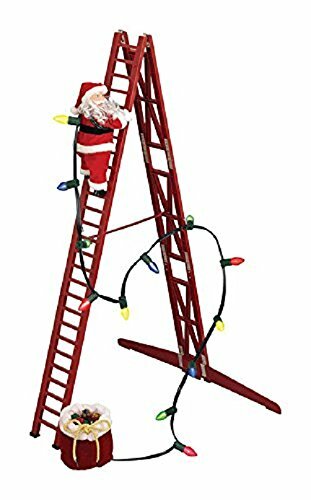 Mr. Christmas Stepping Santa Animated Musical Holiday Decoration with Internal Speakers by Mr. Christmas at Two Clock. MPN: 36891. Hurry! Limited time offer. Offer valid only while supplies last.